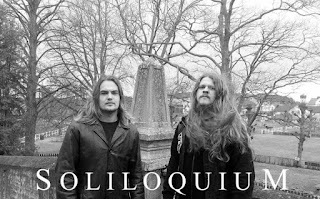 SOLILOQUIUM RELEASES TWO NEW SONGS! 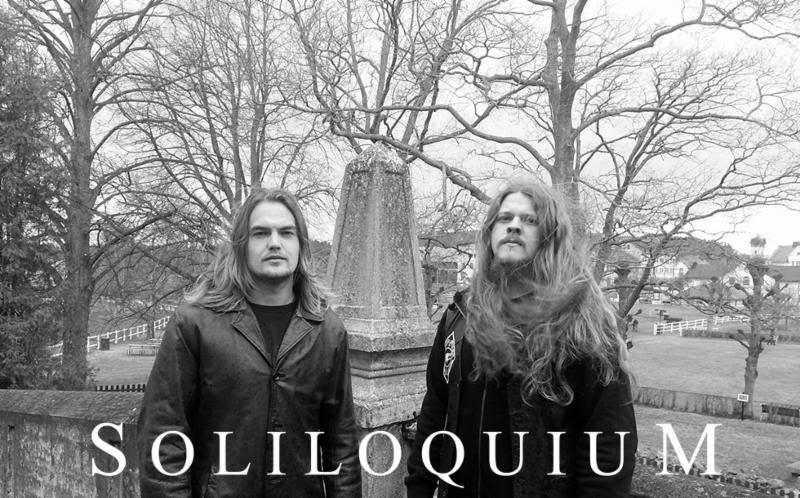 Melodic doom/death metal unit SOLILOQUIUM have premiered two new songs from forthcoming album "Contemplations". 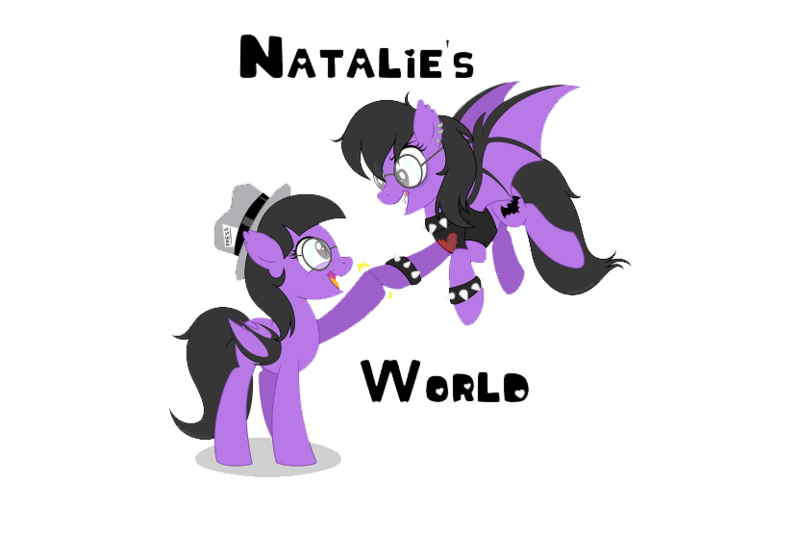 Stream 'em both below!